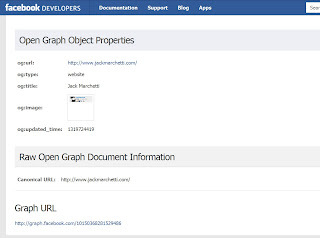 If you're having a problem getting Facebook to "refresh" and pull down your latest and greatest open graph tags/descriptions, just go to the Facebook debugger. Enter your URL and hit debug. 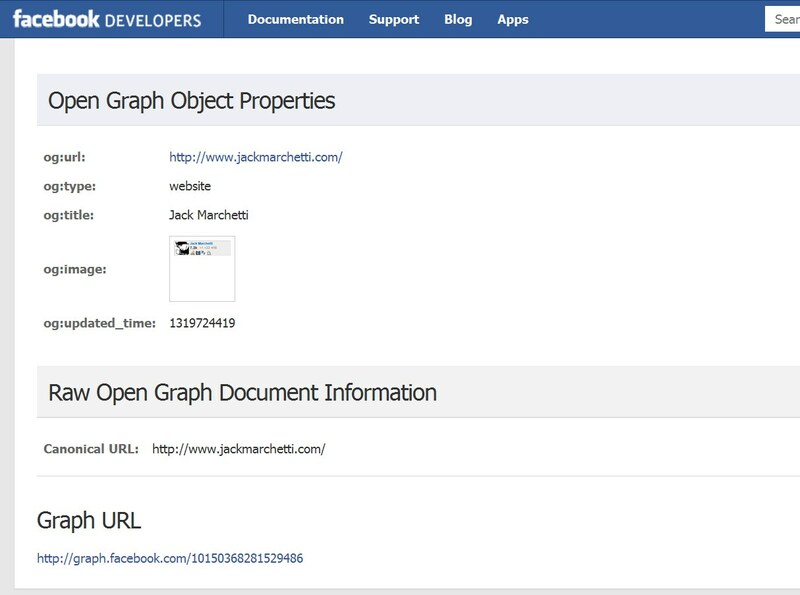 Your og: and <meta> tags will be refreshed within Facebook's system. Great information. I am looking forward this information many Website but I got in your blog. Great job..